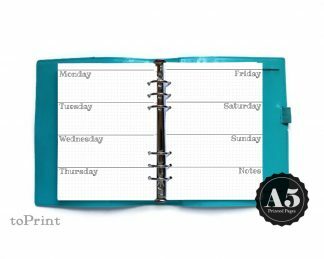 These square grid and dot grid pages are instantly downloadable PDF files which you can print out yourself at home or take to a print shop. It includes files for A4, A5, US Letter (8.5 x 11") and Half US Letter (5.5 x 8.5") sized paper. 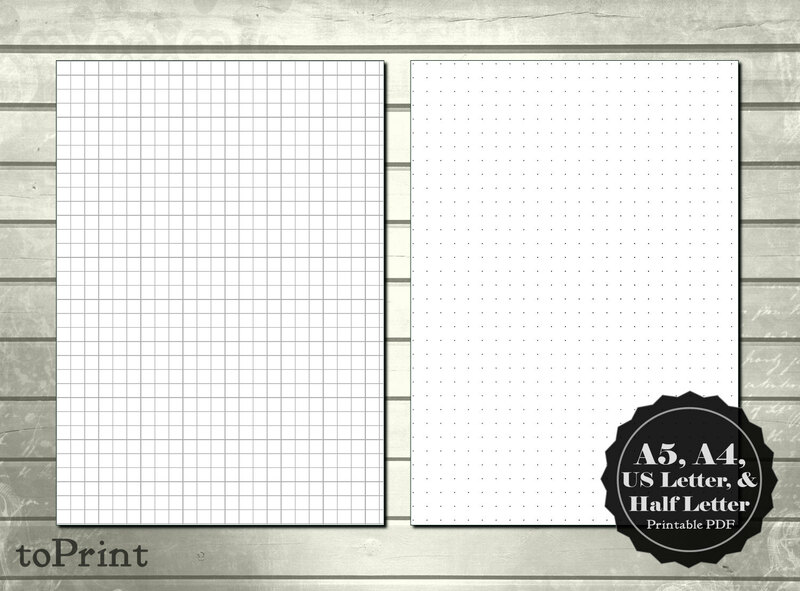 It includes blank grid sheets for each paper size, provided in both 1/4 inch square grid and in 1/4 inch dot grid. See my other listings for additional grid goodness! All of these files are designed to be printed using "borderless" printer settings. If your printer does not have this capability, you can print sheets on larger paper and cut down to size. There are two ways to print the A5 and Half Letter Page sizes. 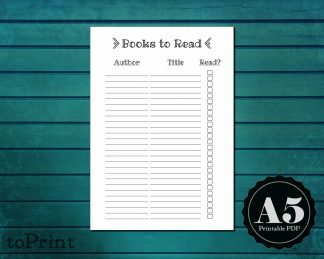 You can simply print the full size A4 or US Letter sheets and then cut the sheets in half. 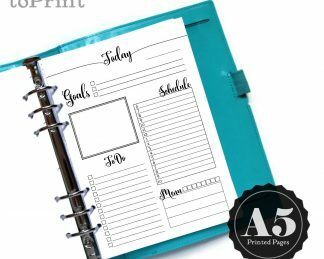 Pre-sized A5 and Half Letter files are also included, to print onto sheets already cut to size or centered on larger paper and then cut down.